Today we’re off to Colorado, USA to visit with Cynthia Woolf, the author of Tame a Wild Heart and Tame a Wild Wind. She’s also penned the Centauri and Swords Gregara series. At her blog, she says “From cowboys to space captains… true love has no boundaries”. She worked her way through college and went to work full-time straight after graduation and there was little time to write. Then in 1990 she and two friends started a round robin writing a story about pirates. She found that she missed the writing and kept on with other stories. 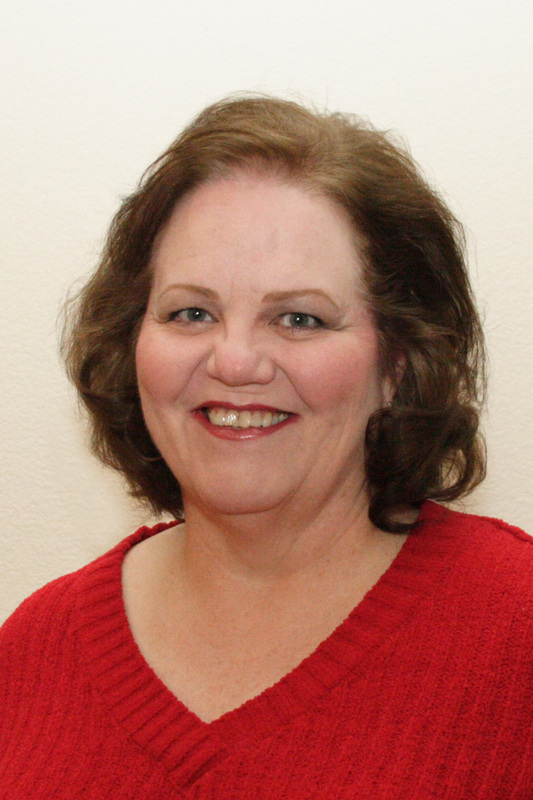 In 1992 she joined Colorado Romance Writers and Romance Writers of America. Unfortunately, the loss of her job demanded the she not renew her memberships and her writing stagnated for many years. In 2001, she saw an ad in the paper for a writer’s conference being put on by CRW and decided she’d attend. One of her favorite authors, Catherine Coulter, was the keynote speaker. Cynthia was lucky enough to have a seat at Ms. Coulter’s table at the luncheon and after talking with her, decided she needed to get back to her writing. She rejoined both CRW and RWA that day and hasn’t looked back. Jim : Can you tell us a little about yourself? Cynthia: Well as you can see from my bio, I’m married and I live in Colorado. Until last year when I got laid off, I worked as the Sales and Use Tax Manager for a large multi-national corporation. Now I write full-time and look for a job. Jim : What do you do when you aren’t writing? Cynthia: I pretty much write all the time. My husband has been trying to get me away from it some. I write or promote or answer emails etc for about 18 hours a day. Jim : Do you have a day job? Cynthia: I used to. As a sales and use tax manager. Jim : When did you start writing, and when did you finish your first book? Cynthia: I started writing when I was 10. My first story was about me and a little boy I had a crush on. So even then I was writing romance. LOL I also like to garden, read and fish. Jim : From where do the ideas for your stories come? Cynthia: The idea for my first book was sort of from my parents history. They met on a dude and cattle ranch in Creede, Colorado. Which is in Southwestern Colorado. I decided to set my western romance there on that ranch. The idea for my second book, a scifi romance, came from a dream that I had when I was about fifteen. I dreamt that I was a princess from another planet, placed here on earth to save my life but that my people would come and get me so I could go home and rule the planet. Tell me what teenager hasn’t thought that they didn’t belong to the family they had. Jim : Do you ever experience writer’s block? Cynthia: Always when I get to the middle of my manuscript. Probably because I don’t plot out my books before I write them. Jim : Do you outline or write “by the seat of your pants”? Jim : What author or book influenced you most in your writing? Cynthia: I think Johanna Lindsey’s work has influenced me most. She writes all kinds of historical romance, all time periods and even has a series of sci-fi romance, which I loved. Jim : What challenges did you face in getting your book published? Cynthia: I faced all the same challenges that every author does. Submitting it to agents and editors and having it rejected because it didn’t fit in their mold. Then self publishing began in earnest and I hoped on the bandwagon. It’s been the most rewarding experience for me. Jim : If you had to go back and do it again, is there any aspect of your novel or getting it published you’d do differently? Cynthia: I’d self publish and not waste my time with editors and agents. Jim : How do you market your work? What works best for you? Cynthia: I market it every way I can. Facebook, twitter, blogs, some advertising, you name it and I’ve probably done it. Jim : What was your favorite part of this story to write? Jim : Do your characters lead you on merry chases, creating new plots or do you have to pull it out of them? Cynthia: I definitely have to pull it out of them. Jim : What’s the most amusing thing that happened during the writing of this book? Cynthia: Can’t think of anything I’d call amusing. Jim : Why this story? What was your inspiration? Jim : Tell us about your writing environment. Is it messy or neat? Is there a cat on the desk or a dog at your feet? Do you use pen and paper, laptop? Cynthia: I write in an office. My desk is a disaster. We have no pets, so no cat on the desk. I use pen and paper for my first draft, then my computer for edits. Jim : What about your process? Do you produce consistent daily or weekly word counts or do the words rush out all at once and leave you with a dry spell? Cynthia: I don’t have a process and I don’t have word count goals. I just write as the feeling takes me. Jim : What project are you working on now? Cynthia: I’m working on the third book in the Tame series called Tame A Wild Bride. It also takes place in Creede, Colorado, this time in 1890. The first in the series is Tame A Wild Heart and it’s set in 1885. The second book in the series is Tame A Wild Wind and it’s set in 1895. Jim : What was the toughest criticism you received as an author? What was the best compliment? Cynthia: The best compliment I can get is for someone to buy my book, read it and like it. The toughest criticism I have is when they don’t like my story, for whatever reason. I want to please everyone. Jim : Do you have any advice for aspiring writers? Cynthia: Go for it. Self publish your work. Just make sure you do it well. Get a good cover artist, get a critique group, and have a great editor. Jim : Is there anything you would like to say to your readers and fans? Cynthia: Thank you. Thank you for buying and liking my books. Jim : Where can we find you on the web? 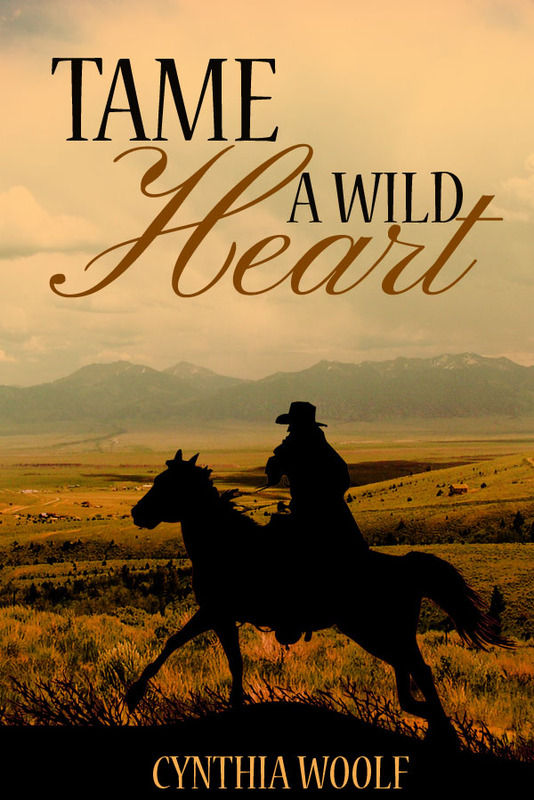 Cynthia was good enough to share an excerpt from her exciting novel, Tame a Wild Heart. After having read it, I’m practically drooling to read the rest of it. Enjoy! Flames licked through the canvas wagon cover. Great billows of black smoke escaped through the top. Horses whinnied. Men shouted. Cattle bawled. The scene was utter chaos. Thanks so much for sharing a bit of your time with us today, Cynthia. My readers and I wish you continued success! This entry was posted in Author Interviews and tagged author, book, Indie authors, Interview, self-publishing, writing. Bookmark the permalink. Hi Cindy — as always, it’s great to see you. I’m looking forward to our “western” signing next month! Thanks for popping by Helen! I’m sure Cindy will be by to respond to comments soon. Come back to see me anytime! Thanks Helen, I’m looking forward to it, too. I think it will be a great time. Thanks for coming by today, Lana! Please, come back soon. Thanks for stopping by Lana. Glad you liked the excerpt. I realy like you the excerpt. That whole era of Western American development has always fascinated me. Good luck with all the books of your series. Thank you for stopping by, Jon! No reason to wait for ‘someday’. Do it now. Simply ask. Most authors will be very happy to grant interviews. If you need help, I’ll be happy to offer what I can.